Join Jessie for this informative and creative workshop on exploring why breath is the cornerstone of Yoga. Learn how breath can inform alignment in the asanas, and how working with the breath is the most direct pathway to working with the mind. We will explore the basic anatomy of the respiratory diaphragm and accessory breathing muscles, how breath happens in the system, and why it is so important to include breath awareness into your practice and your teaching. 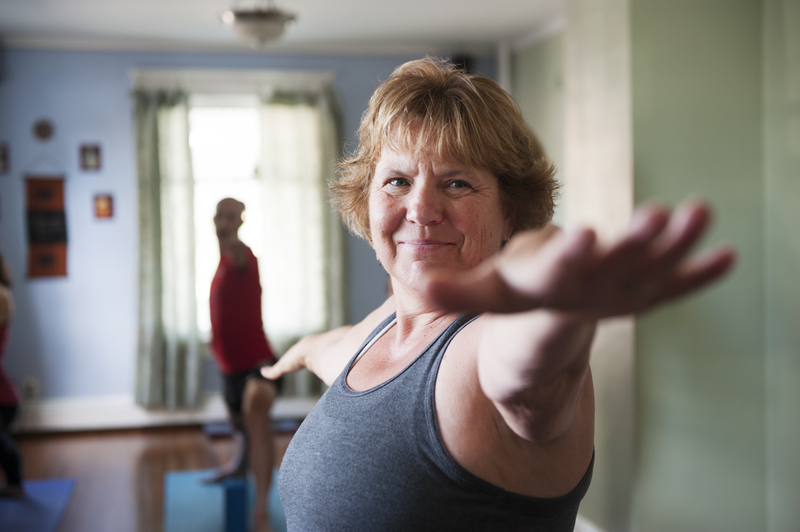 Jessie Montague has been studying and teaching yoga for nearly two decades. She was co-founder and co-director of Satya Yoga Center in Rhinebeck NY From 2005-2013. Her original studies brought her to Neyyar Dam INDIA where she received her first Teacher Certification. 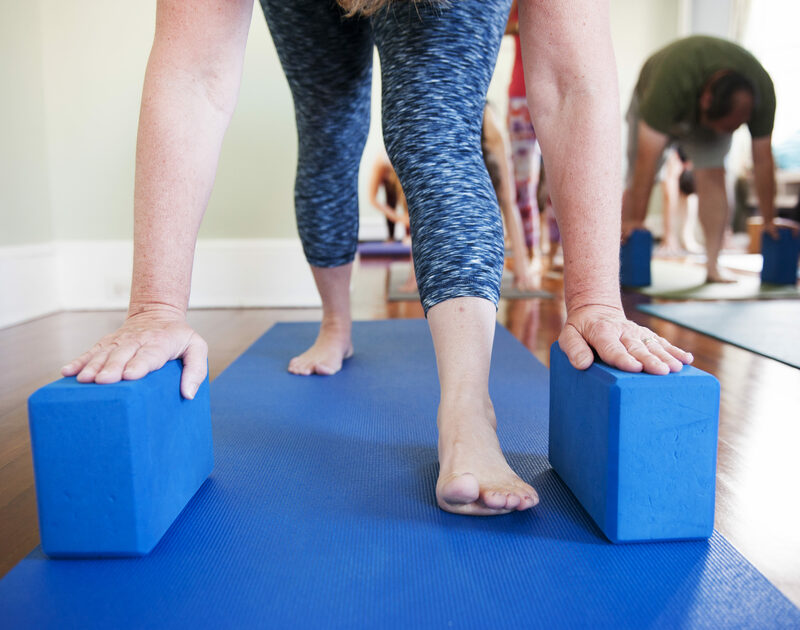 Upon returning back to the states she dove in head first with another Teacher Training Program in Woodstock NY and became one of the first core staff members at Bliss Yoga Center (now Woodstock Yoga). Jessie continues her studies in The Yoga Anatomy Advanced Studies Program through the Breathing Project based in NYC, with teachers Leslie Kaminoff and Amy Mathews.